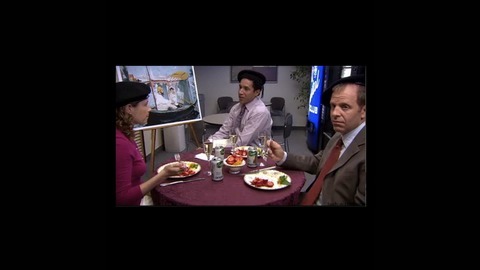 Podcast by The Finer Things Club - The Office Podcast. Episode three of the Finer Things Podcast. 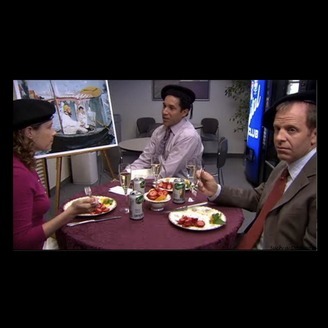 In this episode we discuss the third episode of the first season of The Office, Health Care. Jan gives Michael hte job of picking a new, cheaper health care for the office. Michael can not bring himself to do it and tries to recruit jim and Dwight. Dwight is more than willing to take on the mission.